The US Federal Reserve announced Thursday that they’ll be implementing a third-round of quantitative easing in an attempt to salvage the faltering economy. 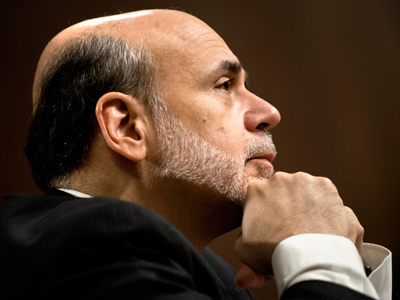 Right on cue, one of the Fed’s biggest critics readily objected. 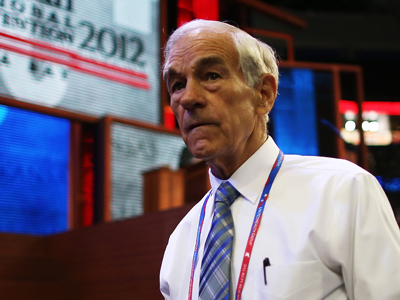 Reacting to the announcement to Bloomberg News, presidential candidate Rep. Ron Paul (R-Texas) said he expected that the Fed would reveal plans for more quantitative easing, or QE3, but opposed it nonetheless. “It should not surprise anybody, but it is still astounding. To me, it is so astounding that it does not collapse the markets,” the congressman told Bloomberg. 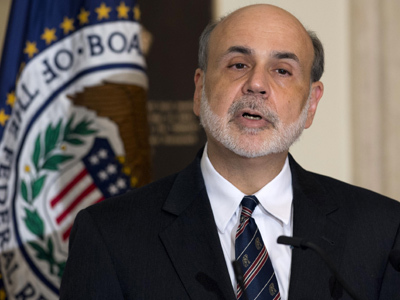 Federal Reserve Chairman Ben Bernanke confirmed after this week’s Federal Open Market Committee that the US central bank will begin spending $40 billion a month on bond purchases in an effort to kick-start the economy. Rep. Paul, who has long called for an audit of the Fed, suggested that Mr. Bernanke’s plan may in fact do little if any to aid America’s financial woes. 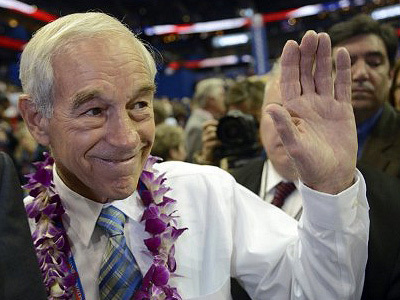 “I think the country should have panicked over what the Fed is saying that we have lost control and the only thing we have left is massively creating new money out of thin air, which has not worked before, and is not going to work this time,” Rep. Paul said. Elsewhere in the interview, the congressman claimed that the inner workings of the Fed could be at fault for any eventually economic catastrophe. “We have a rigged economy through central economic planning by central banking. The system is failing, it was doomed to fail and we have to wake up to that fact,” he said. In terms of a solution, the congressmen renewed his call for an audit of the bank, but said that there are other ways that its worrisome actions could be handled by the government in due time. “Short of getting rid of the Fed, which is not going to come and I wouldn’t do that overnight anyway, I would say that Congress has the authority to say, do not buy debt. Do not buy any debt. The Congress can yell and scream and pander to the people. They can say the deficits are terrible and terrible. But nobody wants to cut overseas spending or food stamps for the poor. They say, ‘we cannot do it without the Fed. 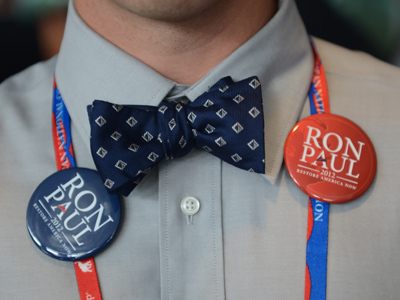 The Fed has to buy this debt.’ That is a moral hazard for the politician,” Rep. Paul said. 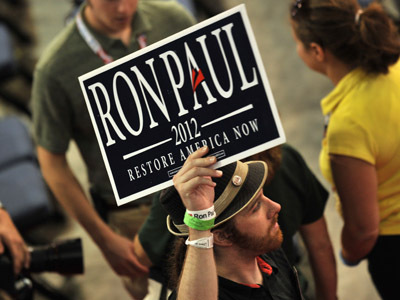 Although Rep. Paul fell short of securing the Republican Party’s nomination for the presidency, he has yet to forfeit his campaign to challenge incumbent President Barack Obama this November.